The latest podcast from Celtic Music News, #64, has been released, and it’s mostly instrumental this week. 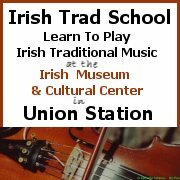 I’ve just listened to Celtic Music New Podcast, #63, and it’s a good one. You’re currently browsing the archives for the “Runrig” category.